Welcome to Ian King’s Local Pest Control – your friendly, local pest control expert in Newcastle and the Hunter region. With over 35 years experience in the Hunter, our friendly, personal service is second to none. If you live in the Newcastle, Lake Macquarie, Maitland or Port Stephens areas we can look after all of your pest control needs. 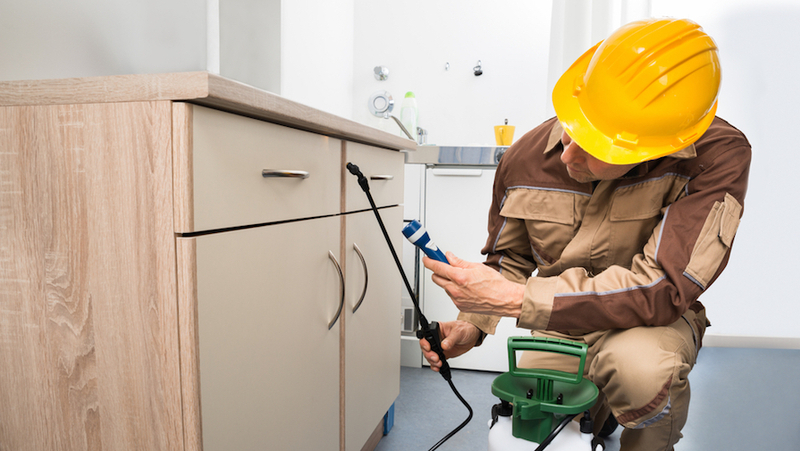 So whether for property inspections, termite control, or pest exterminations, call us today on 0419 422 460. Truly, Your Local and Personal Pest Expert. Local Pest Control is located in the heart of Newcastle and services the Hunter region, including Lake Macquarie, Port Stephens and the Maitland districts. The proprietor Ian King has over 35 years of pest control experience in the area and is well known for his friendly, efficient and thorough service. Ian has built his reputation on service that is competitively priced, ethical and effective. He prides himself on his on-time, personal service and the trust that his customers place in him. He will provide an obligation free quote of any work that is required. When you call, it’s Ian that will take your call and Ian that will come to your property. No inexperienced subcontractors, only years of professional, courteous experience. So send us an email or give a call to arrange an appointment. Local Pest Control’s low overheads allows us to give a great, personal and cost effective solution for all of your pest control needs. Call Ian now to solve your pest control problems.